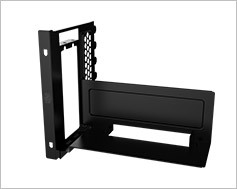 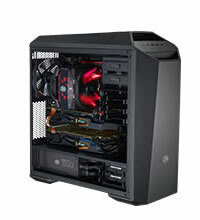 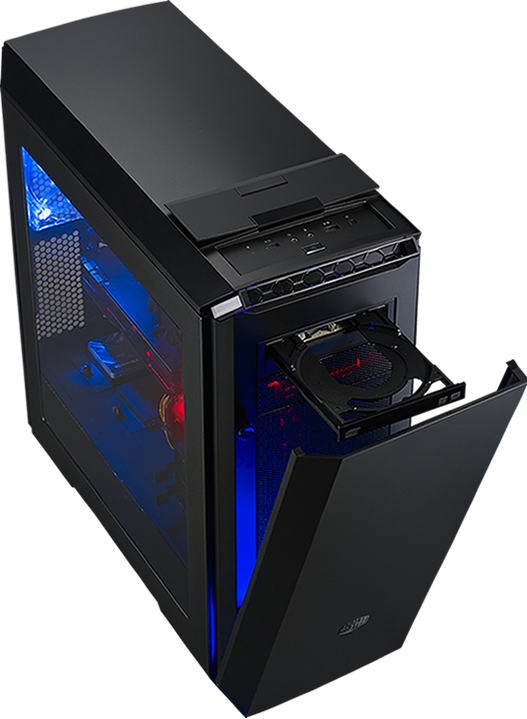 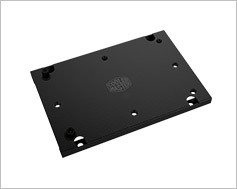 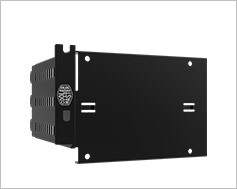 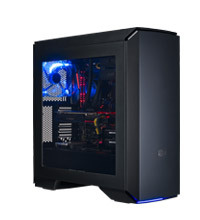 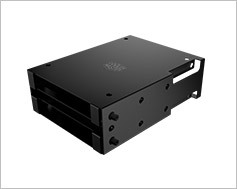 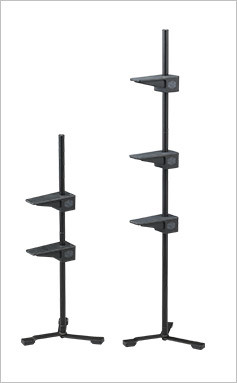 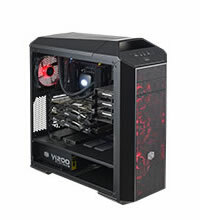 There is already an ever-growing range of accessories available with the MasterCase Series. 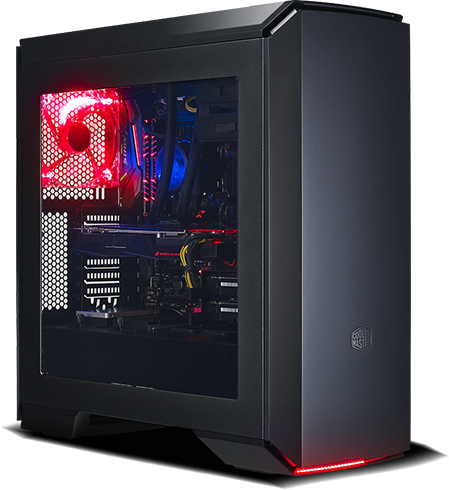 There’s more to come in the following months as we come even closer to a future-proof, ultra modular design that you can swap and upgrade through the years without having to buy a new case every time tech jumps forward. 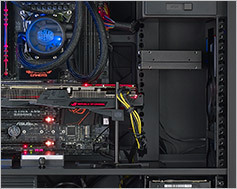 Just go ahead and deck it out. 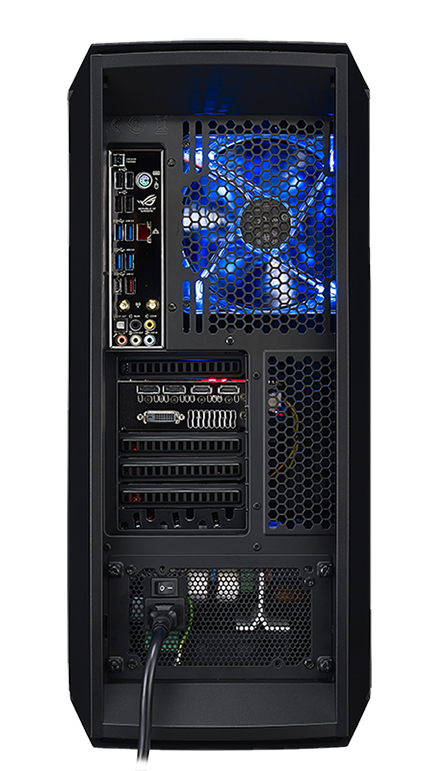 The MasterCase: it’s up to you what you make of it. 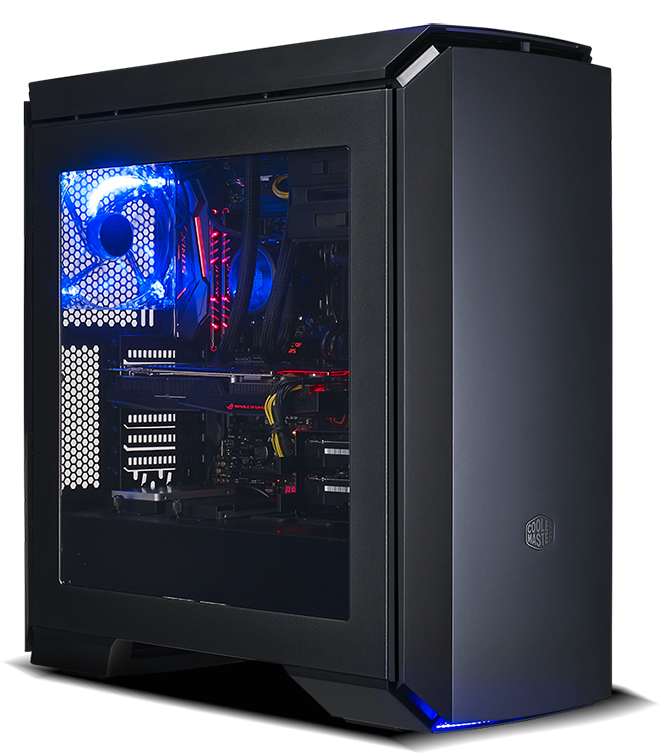 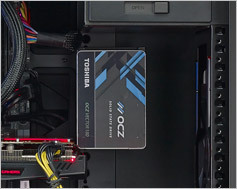 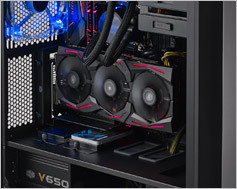 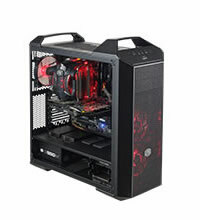 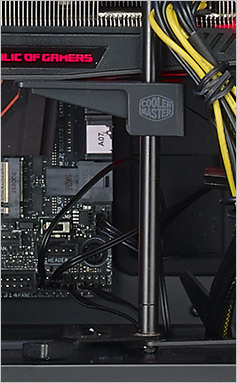 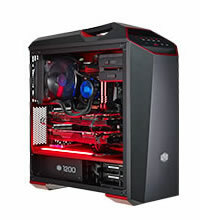 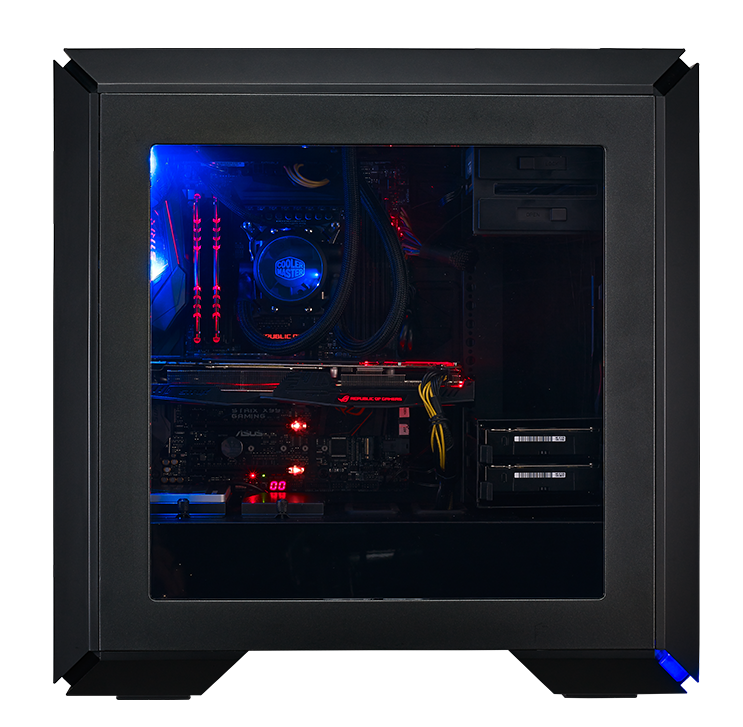 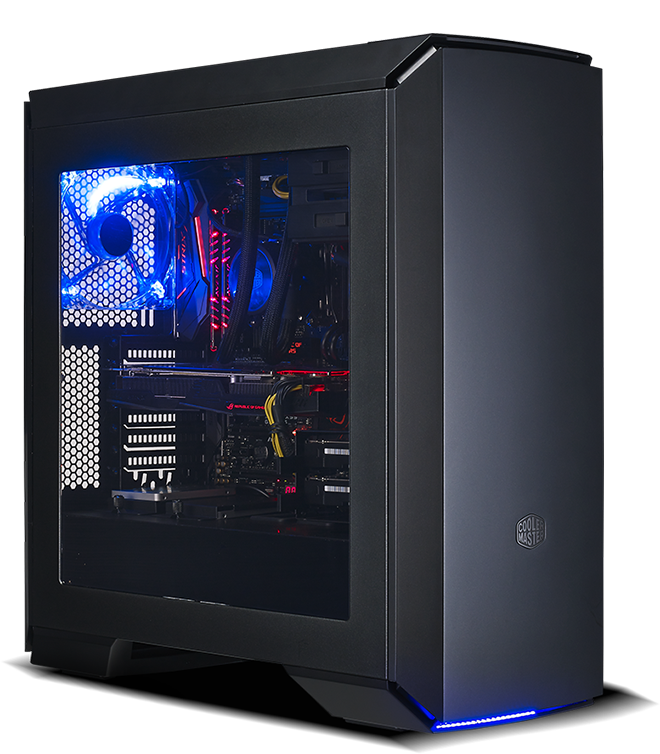 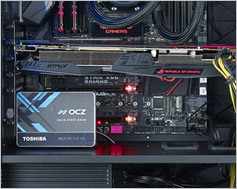 The included Graphics Card Holder and red LED Strip are just two of an ever-growing range of accessories available with the MasterCase Series. 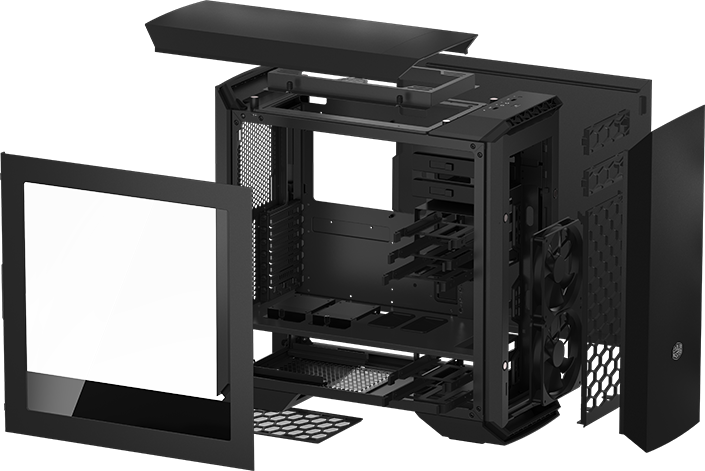 There’s more to come in the following months as we come even closer to a future-proof, ultra modular design that you can swap and upgrade through the years without having to buy a new case every time tech jumps forward.